Botley the coding robot introduces fundamental concepts of coding to young children in a fun and friendly way. This bestselling interactive programmable robot from Learning Resources has won multiple awards and is a certified STEM toy! Children as young as 5 can learn to code with Botley and progress to more difficult programming sequences as they learn. Older children will enjoy setting Botley more complex coding challenges to complete, and discovering the most efficient way to solve them! Botley is highly recommended and you can read more in our recent blog post here. We carry two different Botley sets at Janie & Joe- the introductory 45-piece Botley The Coding Robot has everything you need to get started and is available here. The new Botley The Coding Robot 77-piece Activity Set includes additional accessories for creating more complex challenges and can be found here. 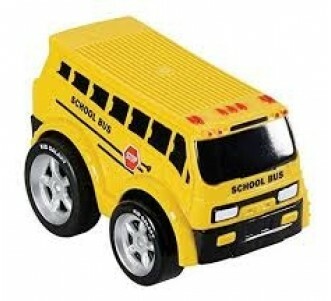 Educational Insights are well known for their innovative educational toys and games. Building on the success of Playfoam, the mess-free creative resource which is very popular for facilitating sensory play and encouraging creativity, the new Squashformers series of activity kits come in different themes to help children bring their imaginative worlds to life! Kids can squish and squash the mini Playfoam into different shaped moulds and pop out the Playfoam pieces to play with, or create their own custom sculptures! Playfoam's bead-like structure promotes sensory perception and helps develop fine motor skills and is recommended for tactile learners. We have a range of Playfoam themes to choose from, ranging from Squashformers Fantasy which lets you bring magical worlds to life with unicorns and rainbows, the ocean-themed Squashformers Under The Sea, to the favourite for dino lovers, Squashformers Dinosaurs! Catch & Count is a super fun magnetic fishing game from Melissa & Doug. Spin the worm on the game spinner to see how many and what colour fish to catch! 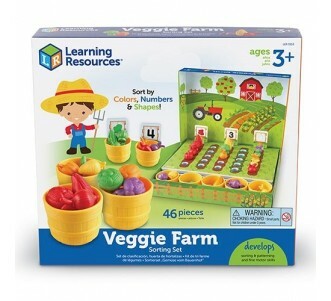 This is a great game for young children to develop their fine motor and counting skills, and to get familiar with colour recognition. It's even more fun with a friend and includes two fishing rods! 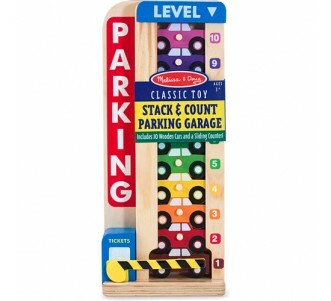 This is a classic toy that is both fun and educational and which exemplifies the spirit of Melissa & Doug toys! You can find the Catch & Count Fishing Game for online purchase here. Create sparkly, shiny, fishy pictures from sand and glitter with this wonderful Sand Art activity kit from Djeco. Peel off the sticky glue-coated areas using Djeco's special tool and sprinkle on your sand and glitter to create your own beautiful pictures. Decorate your bedroom wall with your own artistic creations! 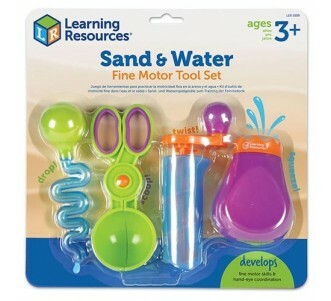 The set comes with 4 glue-coated cards, 9 colourful sand tubes, 1 tool and a step-by-step guide you can follow. Fish Rainbow Sand Art set is available for purchase here. Kids will love moving with this fantastic electronic wand from Educational Insights which features 90 fun, physical commands for them to follow! 26 random tunes and twinkling lights will really get them in the groove! 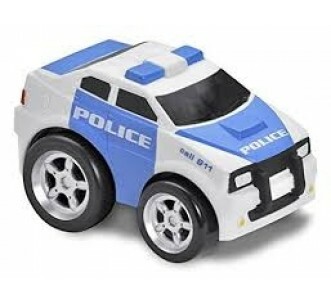 This is a great toy that encourages active movement and physical creativity. 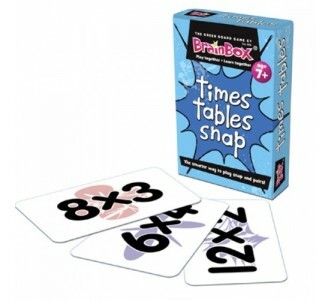 It helps develop gross motor skills and enhances listening skills. You can find Magic Moves online here.